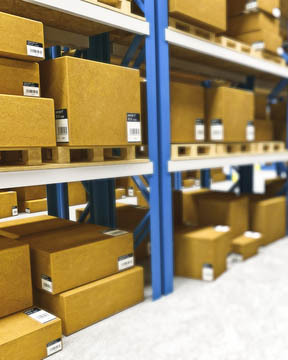 A warehouse refers to location you store your goods. 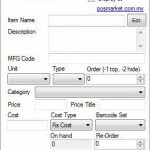 To setup BMO POS to use in Inventory control. 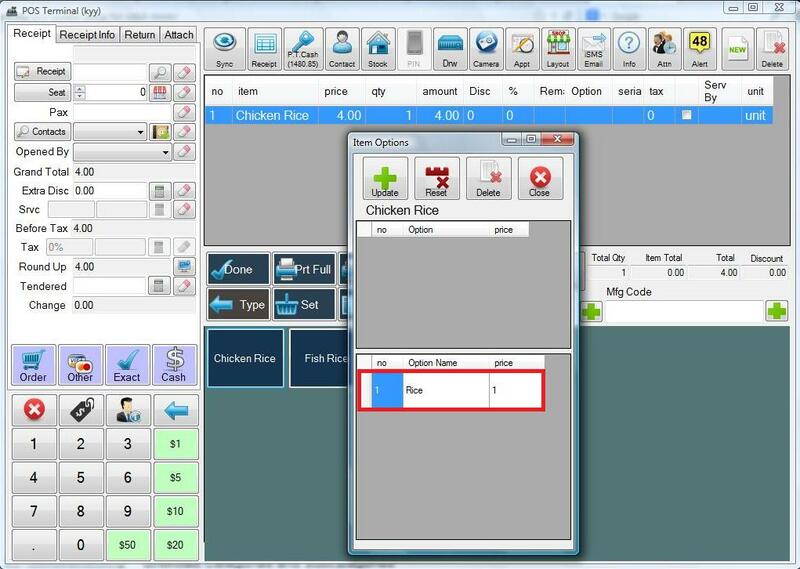 Our POS system has a few built in capabilities to help you control your goods. If you have any special requirements for BMO POS System with WMS Warehouse Management System, please do not hesitate to contact us and share with us. 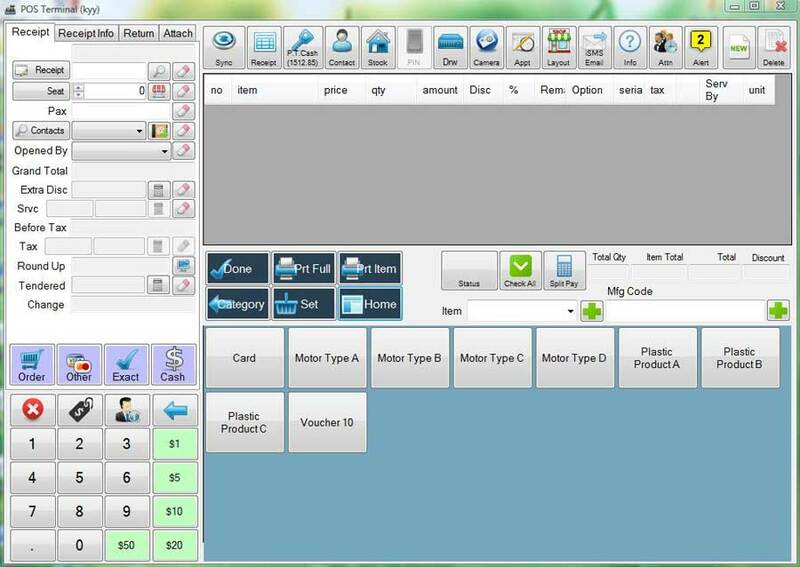 We are not only selling the POS software but we are also the developer of the POS software and hardware. Mostly of the warehouse control only involves tangible stock but our POS system also provide the intangible stock control for warehouse. You can simply uncheck the physical check property when creating a particular stock is intangible. It is useful to you where you are able to define different price option to a stock because a stock can be sold in different price to customer with different membership status. You can easily select which price option to be used in every order depend on situation before confirm the order. It is a must for customer to be able to keep track with their stocks quantity on hand. 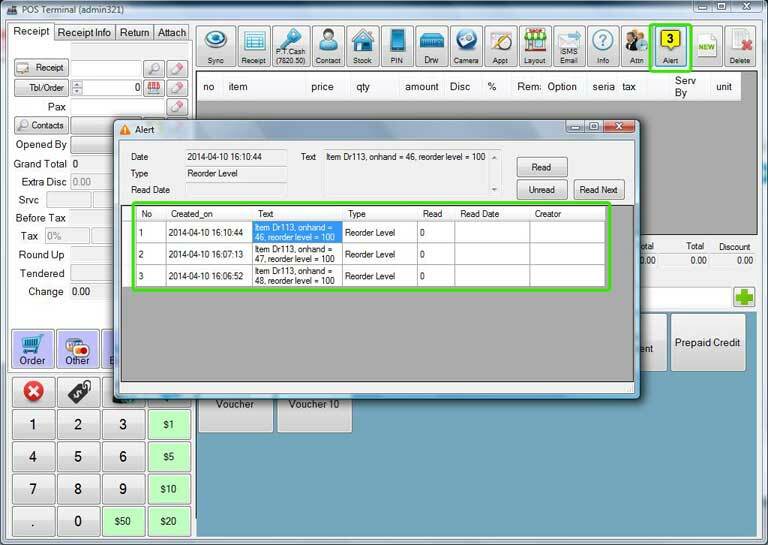 Our POS system integrated with WMS Warehouse Management System has the function to generate alert messages. When your stock on hand is equal or less than your reorder level, a reminder will trigger you to order new stock. You have no limit or restriction in creating categories and sub categories. You can create as much as you like. Each of the sub category might not belong to only one parent category. Generally, our POS system with WMS Warehouse Management System allows you to make adjustment to every stock in your warehouse or when you transfer stock to other branch or receiving stock from other party. There are 3 types of adjustment method support in this POS system. Adjustment – Use this to either to increase or decrease the on hand value. Can add the serial if that stock is serial controlled. 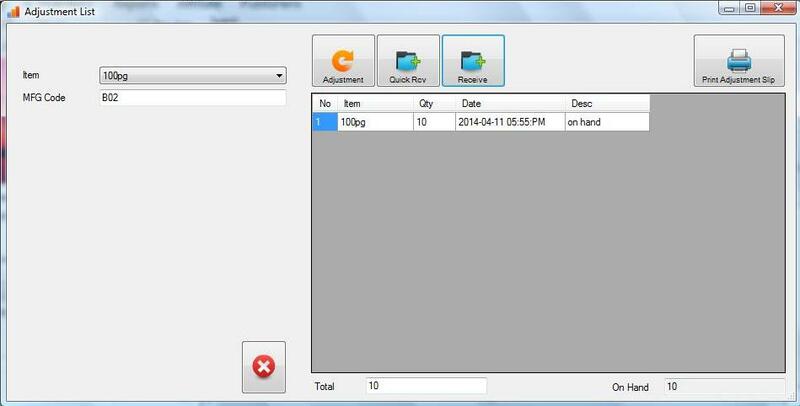 All transaction involved in POS system will be recorded in a detail list so that you can keep track the stock flow. Multiple option is basically refers to additional options (e.g. side order) that you can add to you main item. You are allow to add multiple options for your stock item with different price such as add on a laptop bag as additional option when customer purchase a laptop from you. 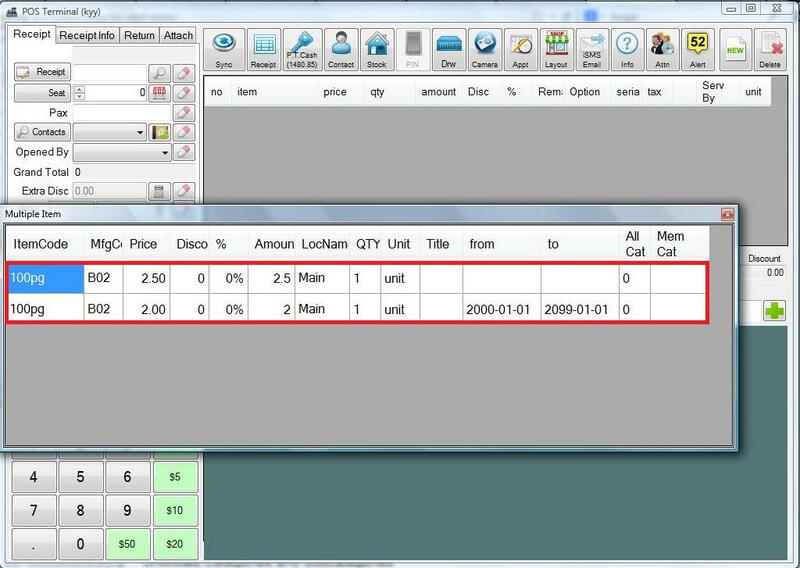 With using our pos system, we provide you variety type of report that you can view such as report on item sold and stock transaction. those report will be useful to serve as raw data when doing forecasting or any other business purpose. 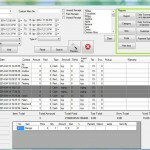 Moreover, you are able to print the report or export the result to .csv format by using our POS system. 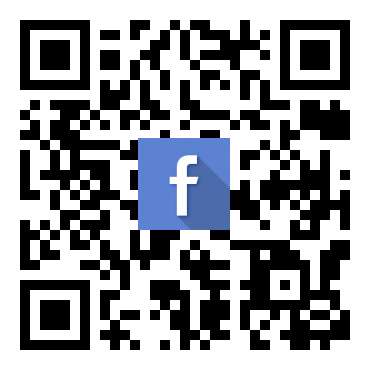 We provide 7 days support for your convenience. If you have any special requirements for BMO POS System for Warehouse Management System, please do not hesitate to contact us and share with us.